Designing for a commercial property is completely different than designing for a residential property. Commercial buildings are usually larger than residential buildings, which demands a greater responsibility for safety and structural integrity. Commercial buildings also have greater infrastructure needs. MAS Design Consultants have vast experience of working in all areas of commercial design - from office buildings and retail to industrial, agricultural and food establishments. MAS Design Consultants was appointed to design the new Headquarters building for CLG, a local mechanical and electrical contractor in Yeadon, providing two storey office accommodation. A well-used local village hall was in need of some much needed improvements to bring it more up-to-date. The changes included providing a new meeting room and main hall with upgraded kitchen facilities. 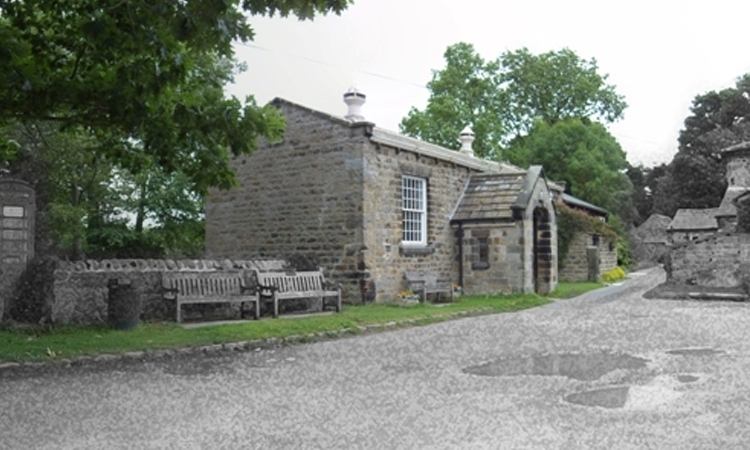 This project was completed as part of the modernisation of the clients' agricultural buildings. 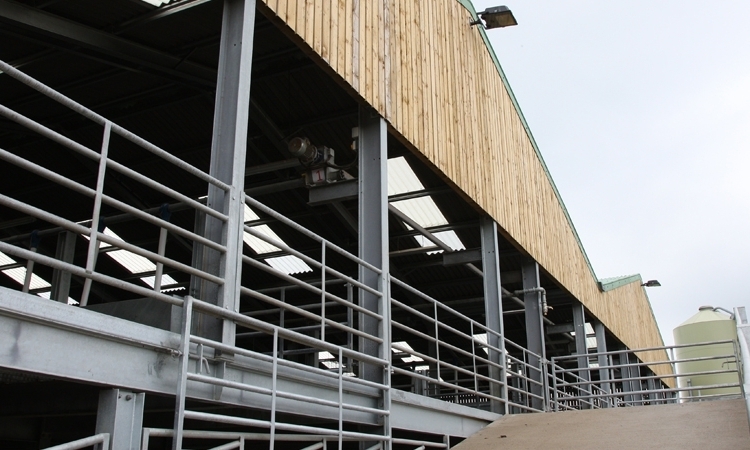 A purpose-built sheep shed raised livestock onto a mezzanine level to allow the efficient mechanical maintenance of the floors. 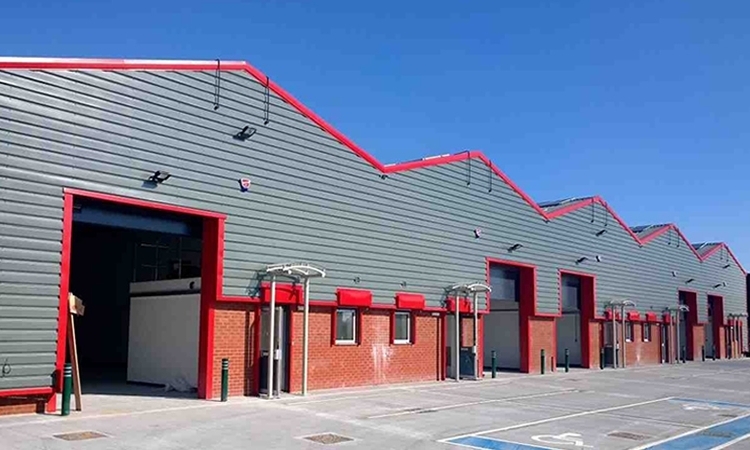 The redevelopment of an existing industrial site with a new build warehouse unit approximately 2400m square. The proposal also included the addition of a further thirteen light industrial starter units at approx. 200m square each. This project involved the conversion of an old antiques shop into a modern fitness studio. The interior was completely redesigned, new space for fitness equipment created and the upstairs made into a spacious apartment. Working alongside the school we developed a submission package for a bid for Capital Maintenance Funding Grant in 2012. The design included the removal of four existing temporary classrooms and their replacement with a new single storey classroom block.